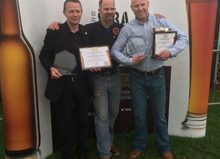 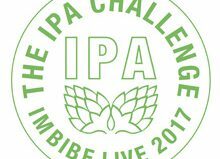 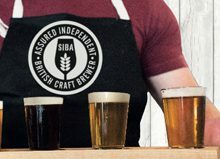 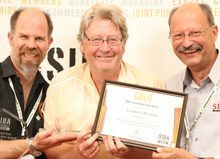 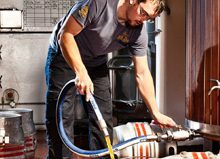 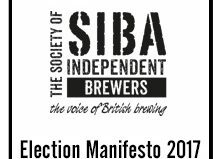 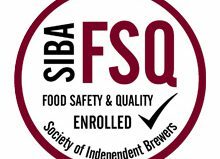 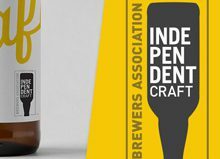 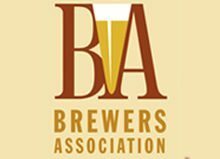 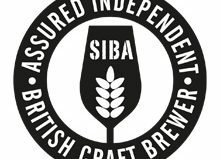 The Society of Independent Brewers (SIBA) has today revealed the shortlist for their much coveted SIBA Business & Industry Awards 2017, with breweries and businesses across the UK named as finalists. 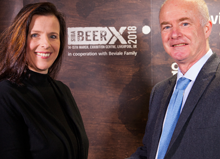 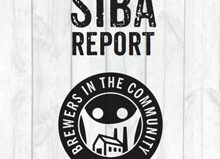 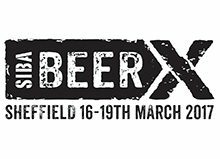 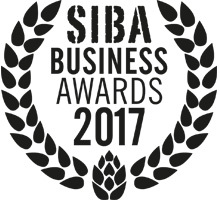 With a 20% increase in entries compared to last year, SIBA report the Business Awards 2017 to be their biggest ever, with hundreds of entries being whittled down to an esteemed shortlist – with the overall winners announced at SIBA’s flagship BeerX event in Sheffield on the 16th March. 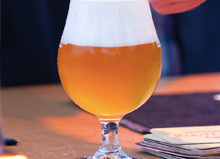 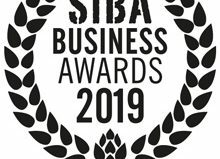 The SIBA Business & Industry Awards were created to congratulate excellence in the brewing industry across a variety of categories, from pump clip, can and bottle design, to efforts taken by brewers to make their business more successful, innovative or eco-friendly. 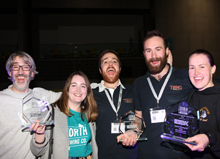 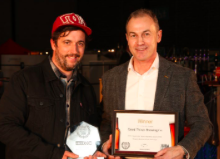 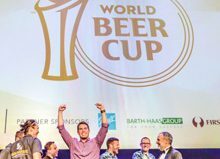 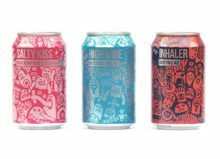 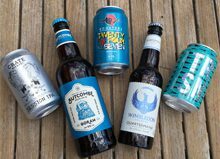 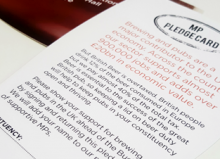 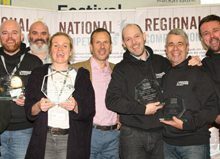 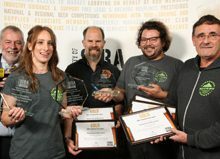 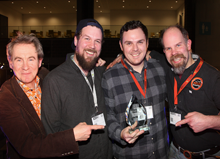 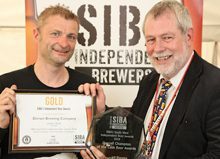 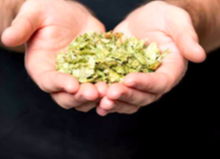 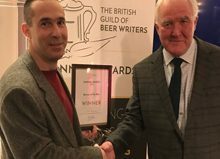 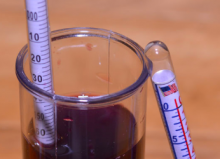 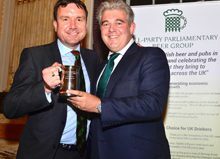 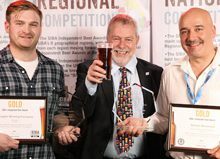 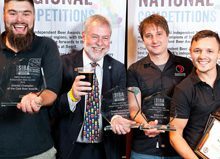 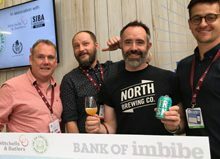 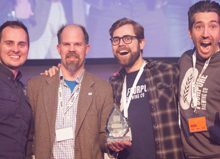 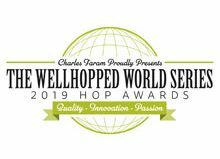 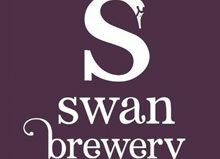 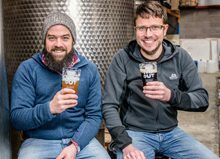 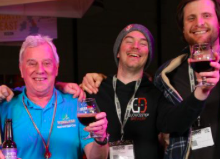 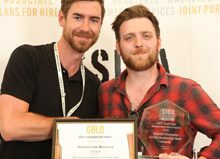 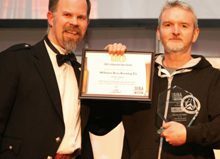 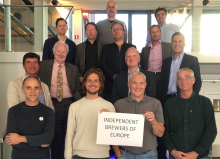 As well as raising the profile of winners, SIBA say the awards are a way of “highlighting the innovation of brewers and businesses throughout the independent craft brewing industry, in areas that might otherwise not get the attention they deserve”. 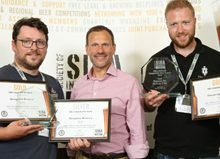 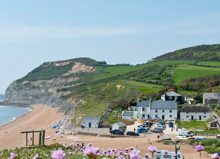 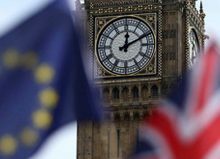 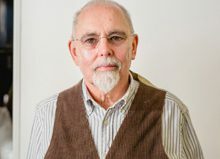 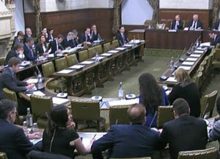 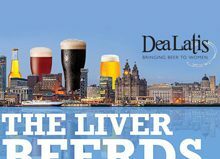 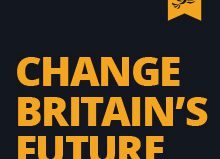 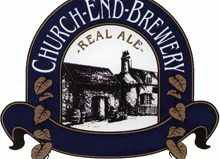 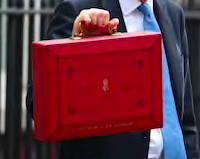 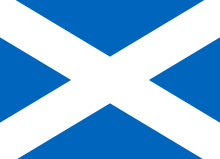 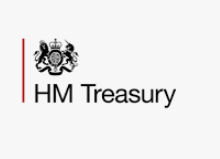 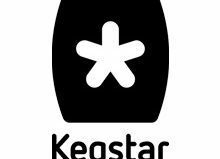 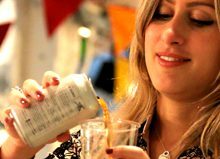 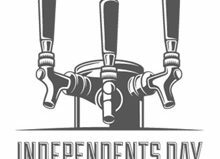 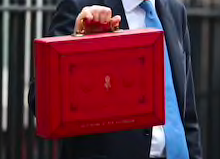 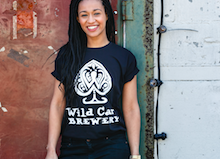 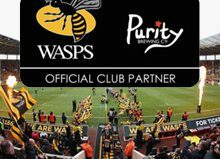 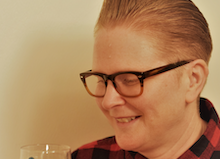 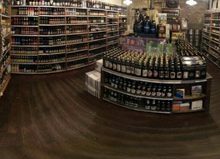 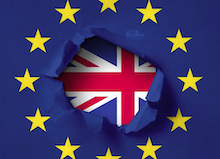 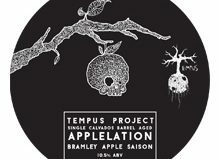 “When you look at the amount of fantastic independent craft beer bars that have opened over the last twelve months, or the restaurants who are making beer central to what they do, it is clear to see how far the UK has come. 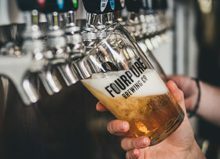 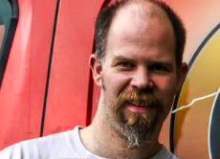 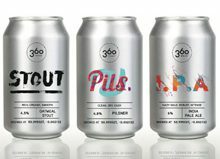 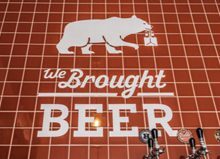 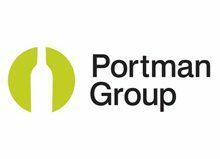 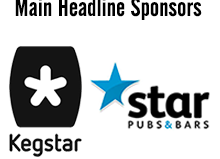 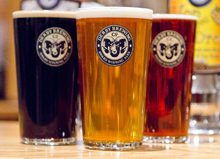 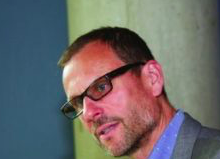 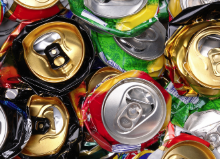 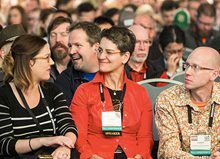 These categories will continue to get stronger and stronger in coming years as more people begin to seek out quality, independent craft beer in a variety of places – from bars and restaurants, to hotels, coffee shops and tap rooms.” Mike Added. 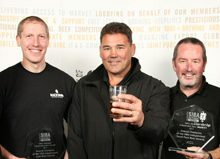 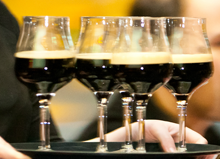 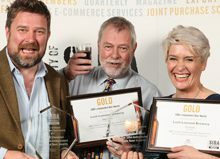 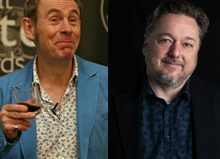 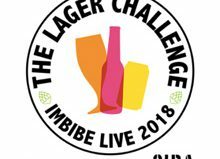 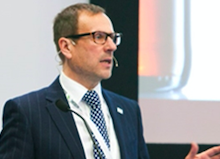 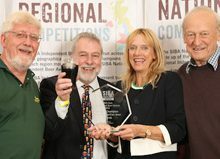 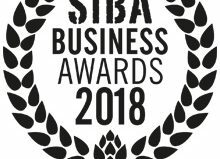 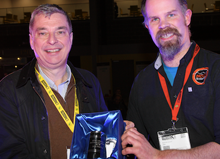 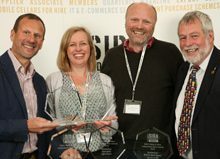 The winners of the SIBA Business & Industry Awards are chosen by a panel of expert judges following a detailed period of consultation, with winners announced on Thursday the 16th March at 7pm, during the BeerAlive! 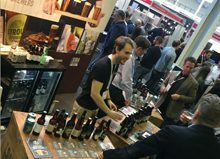 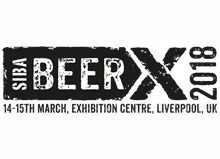 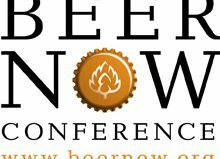 independent craft beer showcase taking place at BeerX.